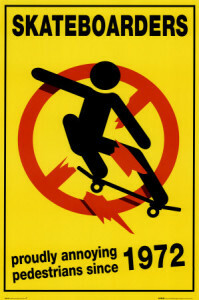 “Skateboarding: Because gravity is a terrible thing to waste”, “splinters in your feet and asphalt in your teeth”, “Scars are like cheap tattoos”,” I will not stop until I am physically disabled”,” skateboarding is not a crime”; all are some of skateboarding lovers’ slogans who celebrate on June 21st of every year, the rapture of skateboarding. 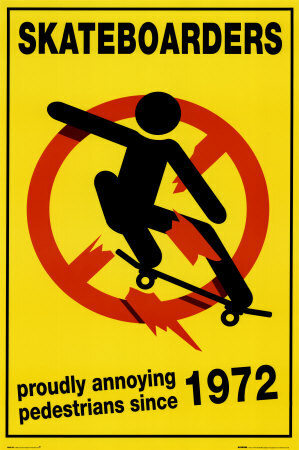 Originated from the “No Skateboarding” signs which often have been changed to “Go Skateboarding”; GO SKATEBOARDING DAY is an attempt to promote the sport of skateboarding and make it more accessible to the world through various events held in major cities around the world. The date June 21st was picked since it’s officially the first day of summer. It was first celebrated in 2004 by skateboarding companies to get people to skate and make money; however, GO SKATEBOARDING DAY has since become an occasion to celebrate Skateboarding as a lifestyle, sport and activity. 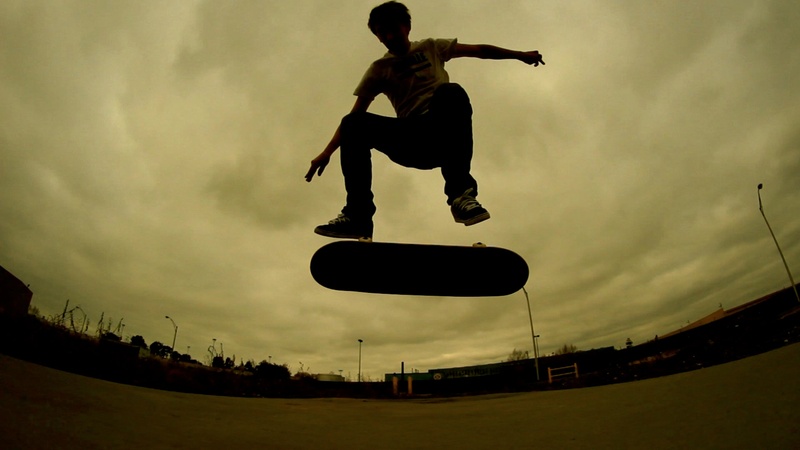 To all skateboarders: Skateboarding is not a STATE of body, it is a SKATE of mind….